Minnow Support Project Weekly Resteem Contest! // Up to 70 Steem or SBD Prize Pool! // Use mspsteem.com to Double Your Prize!!! The Weekly Resteem returns with this post!!! Please submit your posts for review using mspsteem.com. The winners will be announced and resteemed on Saturday. Please make sure that you have enough time left on the post rewards so that the post is still active Saturday. All posts looking to enter the resteem contest can have their payout doubled if they win by posting through mspsteem.com and also use the tag "mspsteem." Typically 6 users are given resteems and 5 Steem or SBD for their participation. Going forward if they volunteer to use mspsteem.com and the tag mspsteem they will get double the Steem for winning. MSP Weekly Resteem is designed to help minnows grow their accounts by resteeming great content. We (generally) accept posts on Mondays and resteem them on Thursdays. Please link your post in the comments. The ideals of the Minnow Support Project and its Palnet Discord are Peace, Abundance, and Liberty. Posts that include video should contain some supplemental text about the video. Also, understand the Dtube links do not always open. For every 100 upvotes on this post there is a resteem position available. Resteems are guaranteed by the @minnowsupport account, but may also catch an additional resteem from the @aggroed account and other MSP witnesses for an additional 5k+ views. We try to give everyone a chance to win so we avoid allowing the same winner(s) 2 weeks in a row. Any posts found to be plagiarized by Cheetah will be disqualified. Minnowsupport reserves the right to make a final judgement regarding the quality of a post for resteem. Also, we're more heavily curating people that use both mspsteem.com and the use the tag mspsteem. You will start catching random upvotes and resteems from MSP by using mspsteem.com and the tag mspsteem when posting. You must be a minnow, which means you have to have earned less than 5k SP through post rewards. We have over 17,000 active users on Discord! If you're feeling like a lonely fish in a giant empty ocean then come join us, we're here to help! Our updated Governance Charter has been approved and posted! You can review it Here. We have begun the process implementing our community service projects so if you are interested in a leadership position then let us know! The Minnow Support Project community service departments include: marketing, recruitment, curation, finance, abuse, communication, product development, IT, and mspwaves. Stay tuned because we'll have more ways than ever for minnows to work as and with empowered leadership to fulfill the mission to spread peace, abundance, and liberty while helping to grow the Steemit community and help train and retain minnows. Please check out our website for all the details of how the group operates. If you're a minnow and you haven't visited us you're not Steeming correctly! 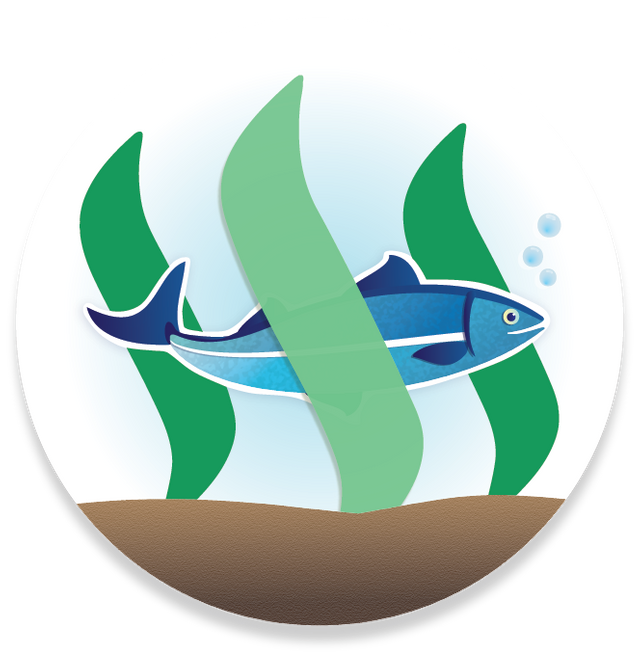 mspsteem.com is managed by the Minnow Support Project with the key point person being @netuoso. The program includes a 5% beneficiary, which means that 5% of post rewards are returned to the account @minnowsupport in order to help more minnows. mspsteem.com is a clone of condenser, which is the exact same program that the steemit.com website uses to interact with the Steem blockchain. You can login normally on mspsteem.com just like you would on steemit.com. As an aside, you should be using your private posting key to login every day instead of your master account password as much as you can when you log into any instance of condenser. Best of luck and may the rewards pool be ever in your favor! "Give a minnow an upvote and they'll eat for a day. Give a minnow a resteem and they'll eat forever." - Ancient Steemit Proverb. I hope you will consider my submission for the contest.Best wishes for everyone. This is a great opportunity for all user.I heard about it late.I must be on oneday.Thank you so much. Hi!, This is my entry, enjoy. Poster Theory in the TITUS Film + "Poster & DVD Design"